At the Columns on Wetherington apartments in Florence, KY you have an option of four different two bedroom floor plans, the Palladian, the Doric, the Tuscan and the Ionic 1 & 2. 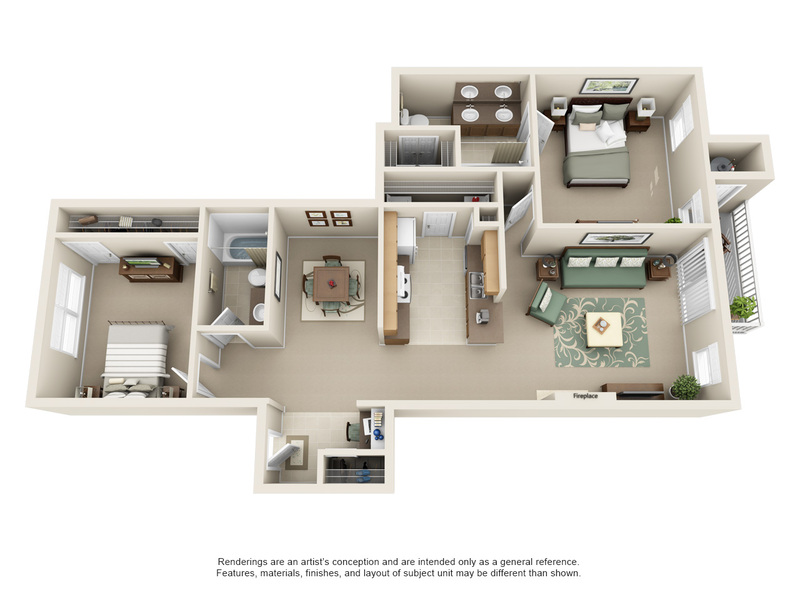 Our Florence two bedroom apartments consist of a variety of available amenities within our amazing floor plans. 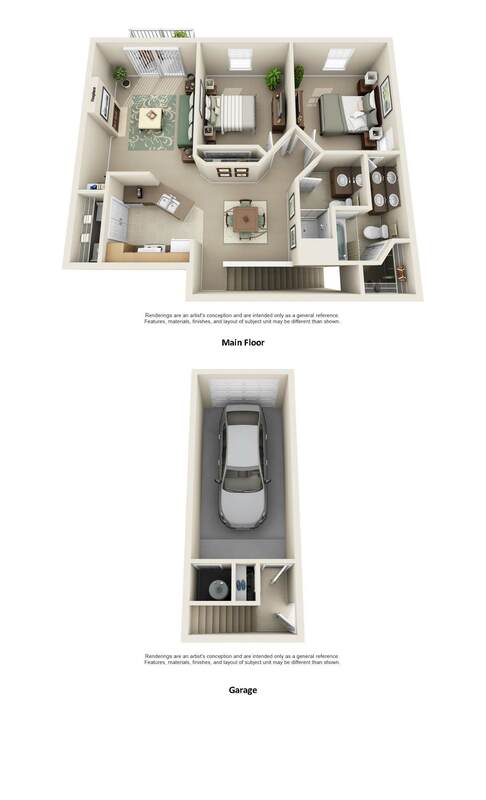 Each of our Florence apartments floor plans include two bedrooms and two bathrooms. 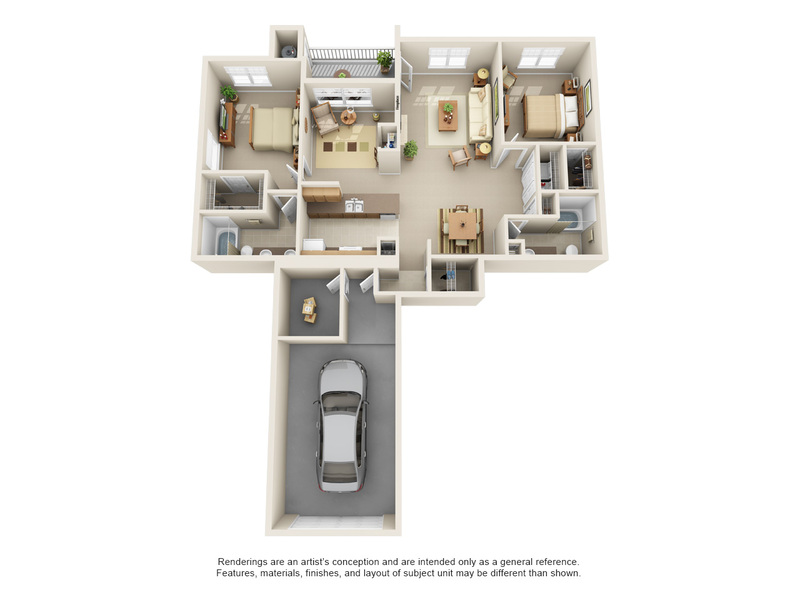 The only difference you will come across in our multiple Florence apartments floor plans is the actual square footage. 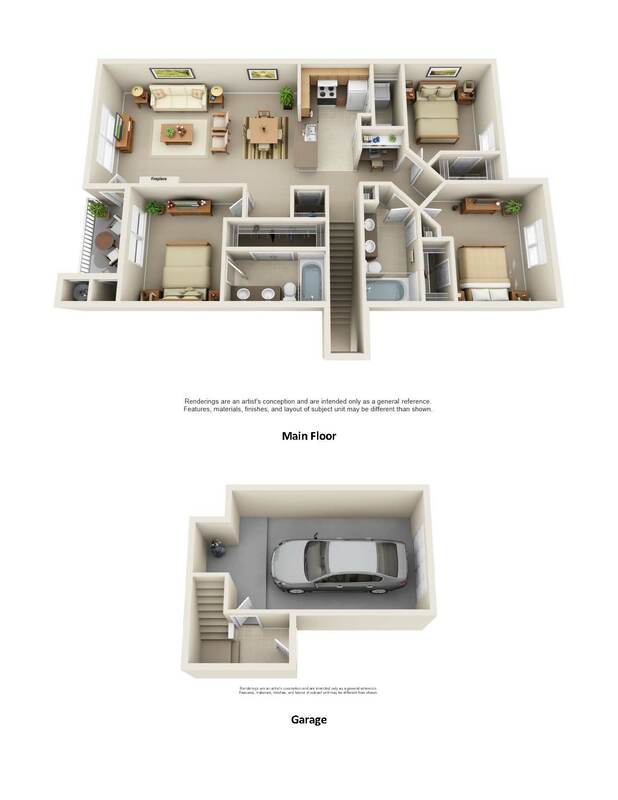 While staying in the Palladian floor plan you will encounter 911 square feet of great space. In the Doric apartments you will access a generous 1007 square feet. 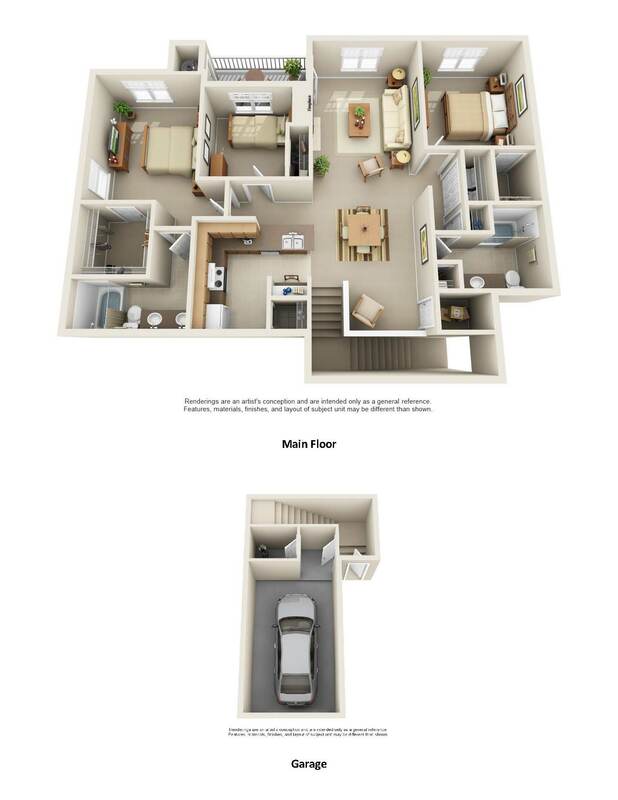 The Tuscan apartments floor plans consist of 1024 square feet. 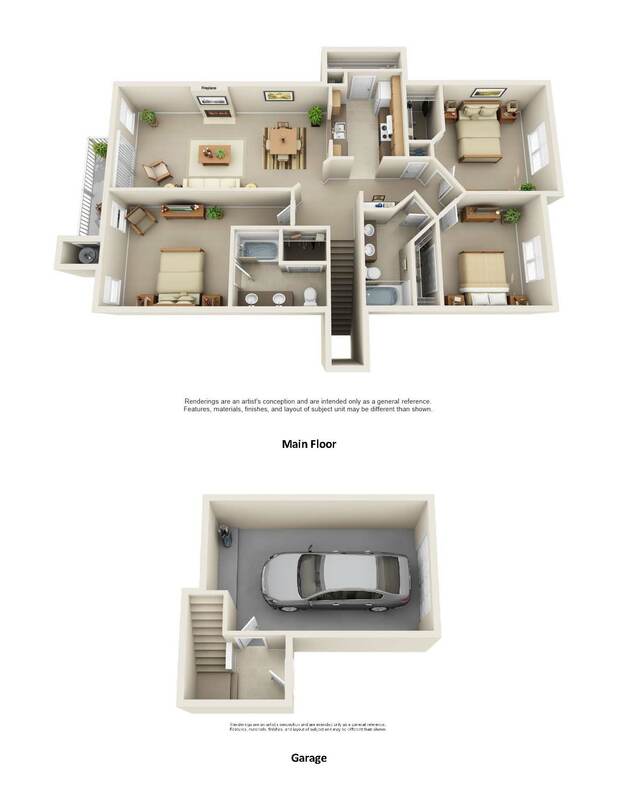 Lastly, the Ionic 1 & 2 is the biggest of our apartments floors plans, consisting of 1419 square feet of living space. Give us a call today and schedule your tour to discover one of our two bedroom apartments in Florence, KY.